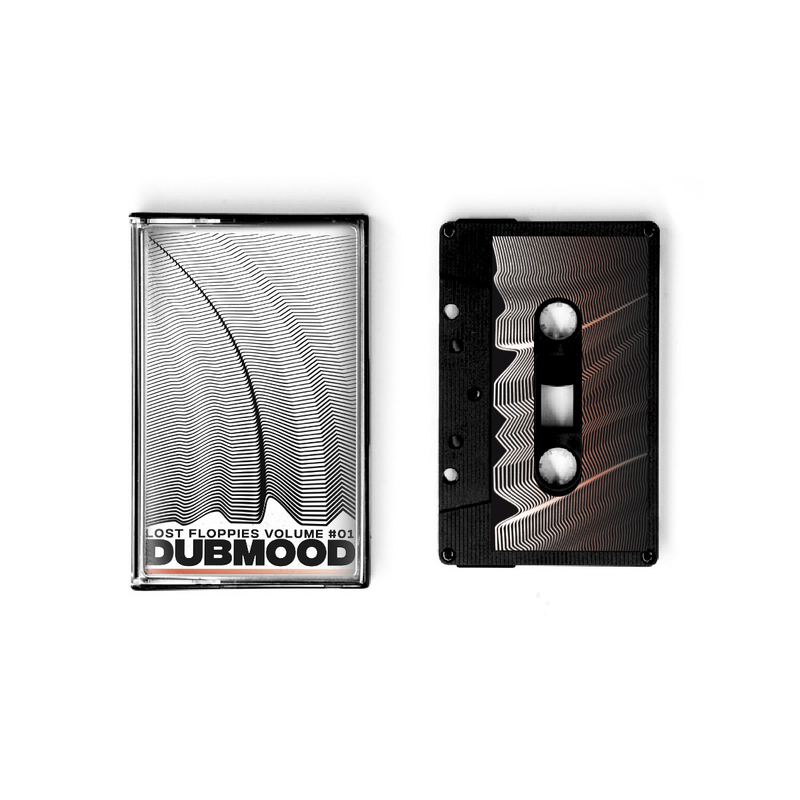 Red and Black Sandwich Cassette with a solid black case. Shrinkwrapped. 80 copies.